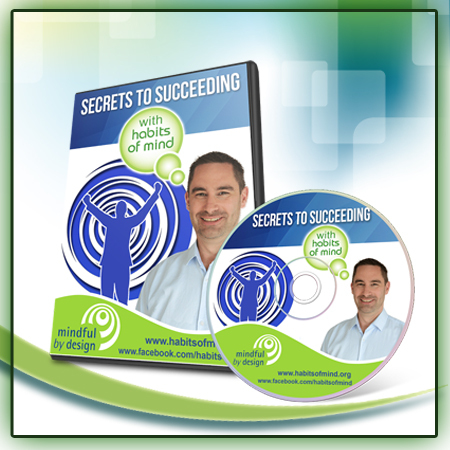 In this short video Art Costa describes how the Habits of Mind came about. In the video below Art describes some of the research that has been conducted into the efficacy of the Habits of Mind. Both these videos are part of a larger, free, ebook entitled “Insights into Habits of Mind” available in the Free Resources section of this site.